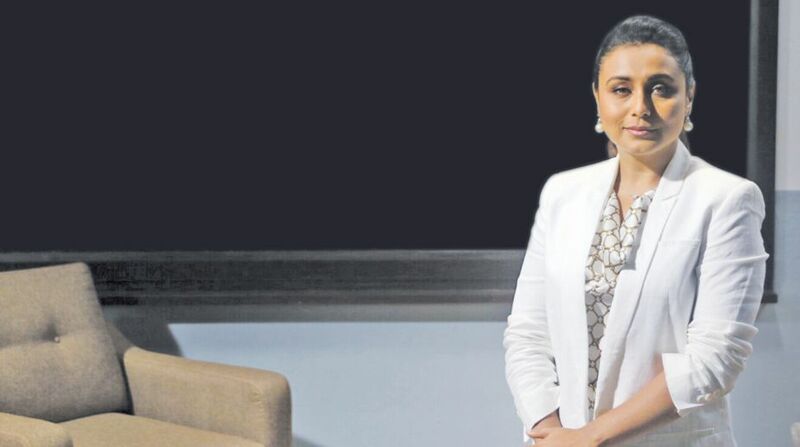 Actress Rani Mukerji has returned to films after four years. She was in Kolkata recently at an award function when she spoke about her latest film. 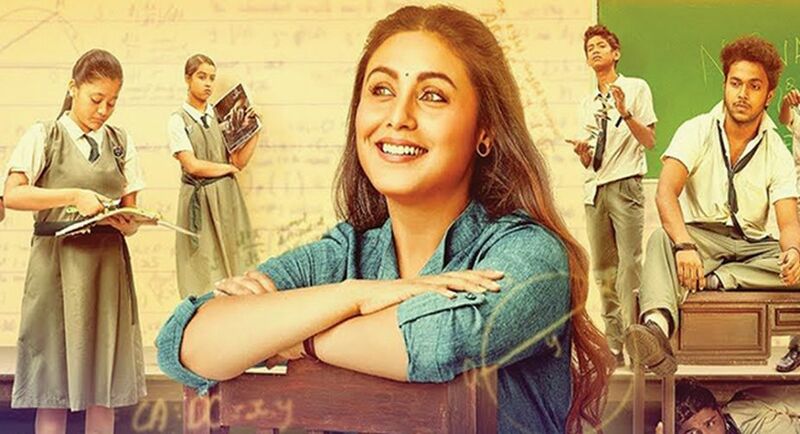 Q Do you have any hichki in life? My hichki was that I used to stammer in my childhood days. So I overcame my stammering and became an actor. I think we all have hiccups in life — but the beauty of life is there is no life without hiccup — and one has to get over it. 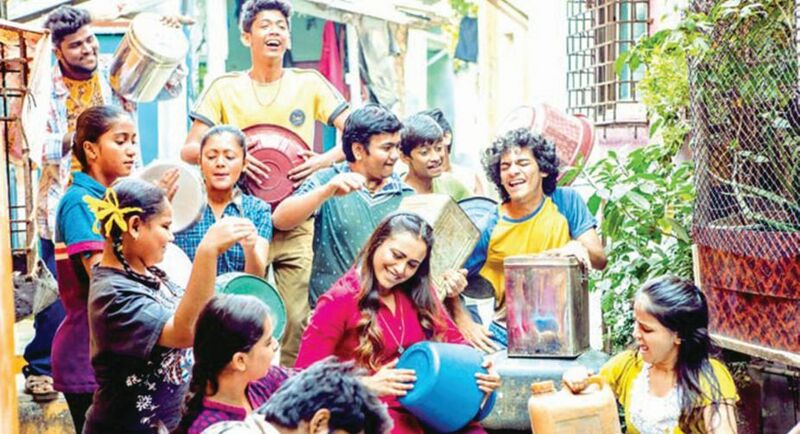 Q What is special about the film? Q What special message is there in the film? The film is a dedication to all the teachers who have shared so much knowledge all their life and (teaching is) the most noble profession. So all teachers, children and parents should go and watch the film. The film is for the entire family. It will be easier for children to watch as all examinations are getting over. I am sure the audience will have a good time. Q Are you looking to work in Bengali films? Obviously, I will work if I get a good story. Q How do you feel to receive Aparajita awards 2018? My mother is very happy that I have got the award. For her, everything starts with Bengal and ends with the state. I feel warm receiving the award from my own state, that too just before the release of Hichki. Q What do you think is more important for an actor’s success? I think one should know why one is in acting. Is one there for love of acting or for other things that come with it- like a good life, travels, etc, that come with acting in Hindi films. One has to love his or her craft.